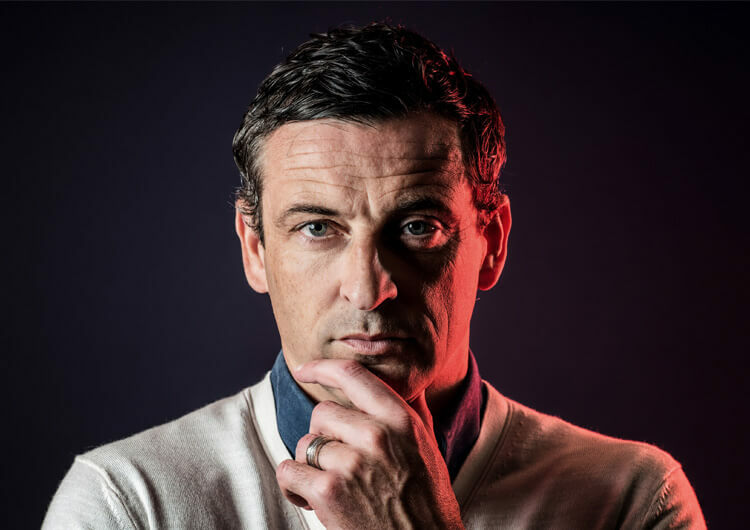 Sunderland manager Jack Ross reflects on the pathway that took him from player to coach at Dumbarton and then Hearts, touching on the anxieties and questions he had at the start, and the varying challenges he faced at both clubs. In this exclusive piece with The Coaches’ Voice, Ross also discusses how he’s learnt to balance adapting to the players in front of him with staying consistent to the four core principles he likes his teams to work with. “I had done as much preparation as I could in terms of, I had completed my B Licence and my A Licence as a player so I had them in place. I always wanted to manage rather than coach. 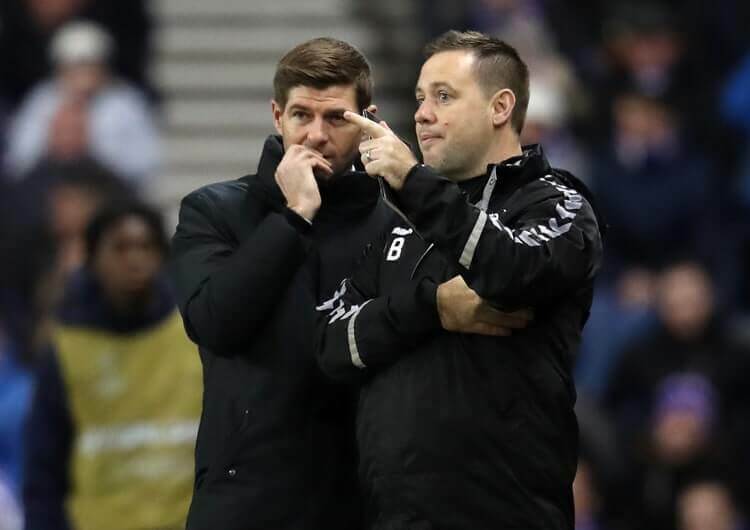 I know they’re probably more of the same thing nowadays – I think there’s certainly a greater onus on managers to coach as well. But at that time, I thought no, I would rather have the leadership and responsibility of being a manager. As things panned out, the first opportunity I got post-playing was as a coach. And at that time, I thought I’ll take the opportunity. I don’t know if I’ll be any good at it, and I don’t know if players will respond to what I do, and I don’t know if I’ll enjoy it. I don’t think you know all these things until you’re involved in it. I was surprised at how much I enjoyed it – the coaching aspect of it. Again, now I can look back and reflect upon that pathway I’ve had in coaching and management and as much as I would’ve wanted to go in and be a manager from day one – and I probably believed I could’ve done it – undoubtedly, I don’t think I would’ve been able to do this job that I’m in now without those experiences. 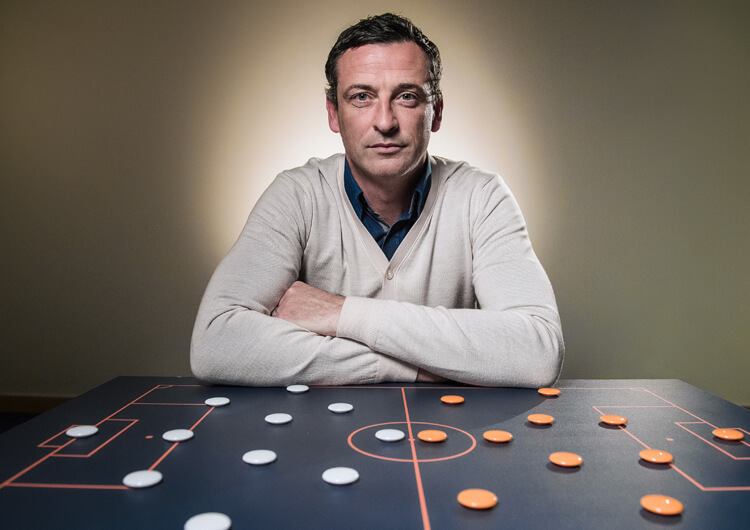 I was lucky at Dumbarton because I got a lot of autonomy over training, so I more or less took all the training sessions, designed them and implemented them. So that was a brilliant learning experience. And then at Hearts to adjust my own mindset to deal with anything, working from 16-year-olds to 20-year-olds. And very different, you know… different capabilities, at different stages of their maturity emotionally and you have to adjust your methods as well so it was a…you know in between there was challenging periods within both roles but on reflection I think they’ve certainly helped me get to the position I’m in now. Some managers and coaches will have a very defined approach to the game and they’ll have that before they even get the opportunity to coach and manage. I think my pathway into that meant that I was always having to evolve and adapt and change depending on the league I was in, the group of players I was working with, the age of players I was working with. I think that helped me then be adaptive. But when I got the chance to be a manager in my own right there was core aspects of how we train that were then…we wanted to take on in a matchday. So, the intensity and the tempo and the energy of how we trained were really important for me and I always expected my teams to reflect that in the manner they played. Now that… the system that that’s implemented in can change, but those core aspects are there. And as that’s broadened out to even now I kind of work with four principles: we look at how we defend, how we press, how we counter and how we switch. But these can encapsulate so much within a game but they’re the four areas we really break it down to all the time whether it’s training and then on a matchday.